Derived from traditional Chinese medicine, Shiatsu is based on finger/thumb pressure applied along the nerve pathways to benefit the structures and systems of the body that they govern. 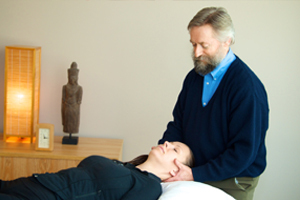 Shiatsu is equally effective for treating stress and acute and chronic conditions. Osteopathy is comprised of the gentle therapeutic assessment and movement of joints and soft tissue as it addresses the body’s interdependent structural and functional relationships. Among other outcomes, the treatment relieves spasms, tension, and pain to restore and enhance the individual’s ability to be physically adaptive. 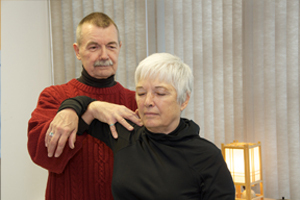 A treatment of choice in areas of pain, rehabilitation, stress, and neurologic symptoms. 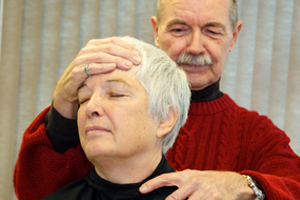 A branch of cranial osteopathy, it is a gentle, non-invasive, hands-on technique that has proven especially helpful in relieving chronic pain, headache, trauma, concussion and for newborns with digestive and nursing problems. 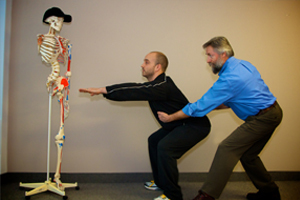 A manual technique focused on biomechanics for assessing, treating and preventing soft tissue injuries and chronic pain. The technique may involve deep connective tissue treatment and trigger point therapy to deal with referred pain. It is very effective for chronic conditions and postural problems. Deep connective tissue muscle massage can relieve chronic tension and pain, increase range and ease of movement, and improve posture. This is achieved by influencing the contractile elements of both the muscle and the fascia. A functional neurologic treatment system that enables instant and lasting improvement in coordinated muscle strength and function. Trigenics procedures profoundly enhance the muscles' sensory and motor relationships to assist in achieving correct joint position, alignment and mobility to improve function and performance. A program of exercises to optimize performance and endurance. It can prevent injury by optimizing the body’s capacity to perceive “where it is in space” to adapt and respond at varying rates of speed and strength to mechanical loads. In simple terms: Your body will function better and for longer. The use of laser light can speed healing and treat pain from joint sprains, strains and muscle injuries. It is effective for arthritic pain, tendonitis, carpal tunnel syndrome and other repetitive strain injuries and it accelerates post surgical recovery. Manual therapy is aplied to treat acute and chronic symptoms or pain from joint sprains, strains and under or over conditioning muscle and joint injuries. It is effective for a broad spectrum of conditions to provide relief from pain. Treatment to these areas is often indicated by the lingering, untreated effects of overuse, computing, driving, or whiplash. Via specific soft tissue manipulations, local and referred pain of the head, neck, shoulders and back are often relieved. Stress can result from positive or negative events, prolonged or sudden. The various types of therapy used to neutralize the effects of stress are dependent on the types of stress present and by one’s available coping mechanisms. 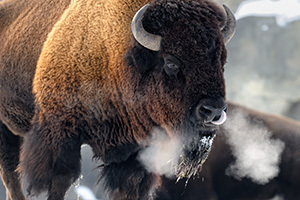 Optimally, the outcome can instill in an individual greater resilience as one developes greater resources to accommodate given and unforeseen stressors. Small children and animals all breathe with the ribs and more importantly, their tummies. Abdominal breathing uses a dome shaped muscle attached to the lower ribs and the spine that contracts with the in-breath and pushes the belly out. The exhale is helped with the abdominal muscles that draw the tummy in. This healthy movement of the abdomen naturally massages the internal organs constantly all day long.